Survey – Senior Survey CAD Technician - Unintech Consulting Engineers, Inc.
Unintech Consulting Engineers, Inc., has been providing Civil, Transportation, Structural and Survey services across the State of Texas for over 20 years. We provide infrastructure planning, engineering, and construction services across our Divisions to both public and private clients. 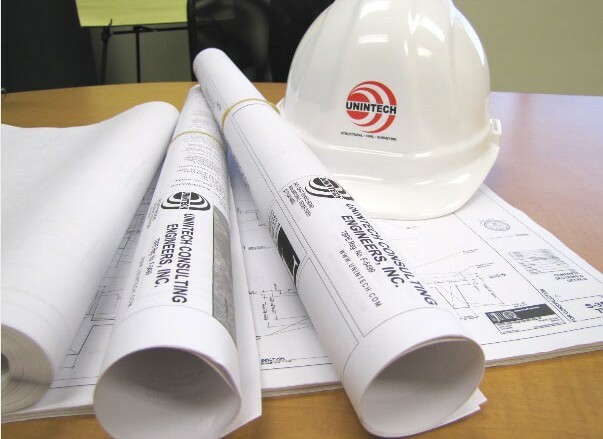 We provide expertise to our clients in the design of projects such water and sewer replacement, hydrologic and hydraulic analysis, urban and rural street plans and site development, TxDOT, City and County roadways and bridges, precast structures including parking garages, structural design of buildings, supports, retaining walls, foundations, and analysis of existing structures, residential lot and slab design, as well as TxDOT, Municipal and private topographic surveys, ROW boundaries, and construction surveys. Unintech is seeking a highly motivated and energetic self-starter looking for the opportunity to grow and manage projects, to join our team as a Senior Survey CAD Technician. Daily processing of ROW or design survey data and check for accuracy. Perform deed research, deed plotting, subdivision plat plotting, residential final survey, and map checks. Provide technical support for up to 4 field crews. Ensure schedules and objectives set by supervisor are achieved. Assists in training in career development of technicians. A minimum of 5 years of office experience in surveying. I.T. Certification is a plus but not necessary. Proven work history, strong work ethic and team player. Proficient in technical math and coordinate transformations. Proficient in MicroStation and drafting quality control. A plus but not required: Geopak, AutoCad Civil 3D, Microsoft Office. Able to create DTM’s, surfaces, boundary surveys and topographic surveys from notes, sketches, maps and total station data. Leica Infinity a plus but not required. Has good communication, interpersonal, well developed problem solving and organizational skills. Unintech offers a competitive package for all prospective employees including: competitive salary, complete benefit package including medical, dental, vision, life, vacation/sick leave, and 401(k) plan with employer match, as well as opportunity to gain valuable project management experience. Unintech is an equal opportunity employer, committed to diversity in the work place. Please visit our website at www.unintech.com, our Facebook page or LinkedIn to view additional information about the company and the work that we do.